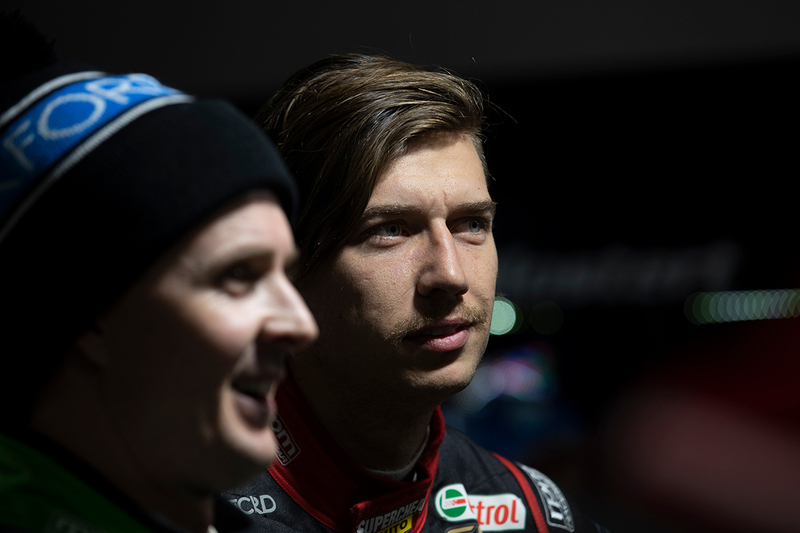 Chaz Mostert does not foresee his role within Tickford Racing changing in 2019, following Mark Winterbottom's departure after 13 seasons. Winterbottom joined what was then Ford Performance Racing in 2006, when Mostert was still in karts, alongside the established Jason Bright. He finished third in the championship that year and – including a title in 2015 – was the team's highest-placed driver in 10 of his 13 seasons. Mostert took that mantle in 2017 and '18, and the 26-year-old enters his sixth full-time campaign with the team this year. Cameron Waters, 24, will be in his fourth, while the experienced Will Davison returns through 23Red Racing and Lee Holdsworth joins after splitting with Team 18. Despite long-time leader Winterbottom moving to Team 18, Mostert says "nothing all all" changes about his role within Tickford in 2019. 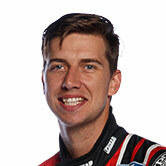 "To me, the feel of the team's never really had a driver that stands out," Mostert told Supercars.com. "Frosty's obviously had the longest time there racing with the team. "But I don't know, I felt like the team always tries its best to get every driver a program moving forwards, on what strengths and weaknesses they need to work on. "I don't feel like the role's really changed. Cam's been there two or so years less than me, I think we work with each other really well and we'll keep trying to push forward. "It's always a team effort, I don't like to single anyone out, you always want your team-mate to go out and beat you. "If your team-mate beats you it shows there's a better job to be doing, if it's with your car or you as a driver. "Strong team-mates are what you always require to try to get to the pointy end." 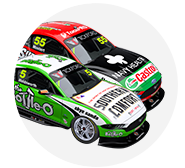 In a difficult 2018 for Tickford, after a strong end to '17, Mostert was the Ford team's lead performer on track. He won its only race, with James Moffat on the Gold Coast, and claimed three of its four podiums, Winterbottom grabbing the other. 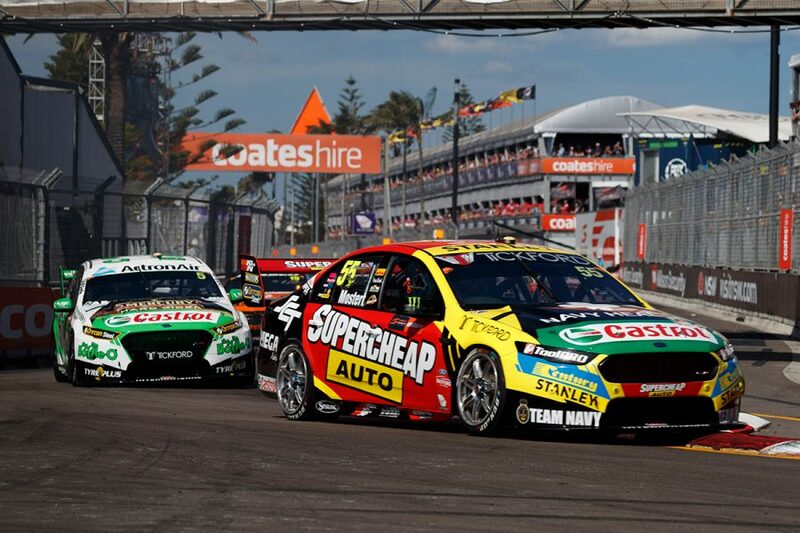 Mostert wound up sixth in the championship, with Winterbottom 12th, Waters 16th and rookie Richie Stanaway 25th, as all four drivers explored different development avenues. Asked if he took much out of his performances against his team-mates, Mostert said: "Nah, not really. "I don't believe so much in that. This year was hard on the whole team, Cam's championship was really buggered up with some reliability issues. "That stuff was a bit disastrous on him, you're just trying to fight your way back through the year from that. "Frosty, he struggled with the car a little bit differently to what I did. "And that's also pretty hard, too, for the team and engineers when drivers' driving styles aren't really parallel with each other. "The things he needed from the car, he was struggling with and what I needed from the car... we were both struggling, we were both not competitive. "Our program got a little bit better in the strengths that I need from the car. "Frosty, Newcastle was pretty good for him; Saturday I think he got a good result, came through the field. 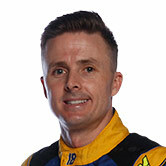 "Frosty's moved on now, he's got a new car to drive, a new team and new spring in his step. It'll be good to see how he goes next year."